What was the first thing you thought of when you read these two words? Maybe you thought about a couple you know in real life, or a mother and a child, or a cheesy romance young adult novel. It’s a skewed concept in modern society, and it may not be what you think it is! 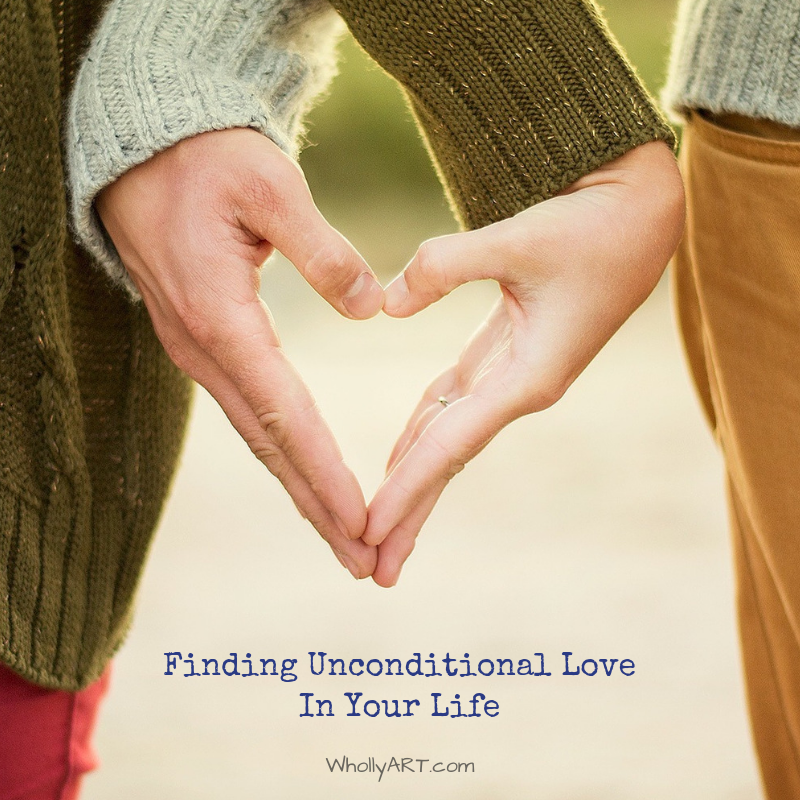 Let’s unravel the mystery that is unconditional love and how you can find it in your own life. Unconditional love is known as love without conditions, with no bounds, and unchanging. It sounds simple, doesn’t it? But there’s more. I like the distinction between unconditional love and conditional love. Conditional love means that you believe love is ‘earned’ through the actions of others. Within unconditional love, love is given freely, no matter what, with no exchange. It’s infinite and measureless, which makes it hard to spot in your own life. Caring for someone without needing to receive any kind of reward involves seven areas of the brain and it is actually different than romantic or sexual love. It may seem impossible to extend of experience unconditional love, and it’s a fact that some people have never received it from someone else. It’s a part of human nature to project our expectations on others and only show them favor and love when they do what we want them to. And most of our lives, we have been taught that we must do something to earn the love of others. Obey our parents, meet society’s expectations in education, achievements, success, relationships, possessions, appearance, etc. Conditional love will set you up for defeat. We may lose a relationship or disappoint someone and find ourselves alone and friendless. The greatest example of unconditional love is the role of motherhood. Specifically, my mom. She has been my biggest fan, mentor, and has consistently fought for my happiness, security, and well-being (both physically and mentally). She has dealt with my many insecurities, flaws, and mistakes, and even when I treat her badly, she forgives me (though sometimes I don’t feel I really deserve it). She has always loved me for who I am, unattached from whether or not I succeed or fail or what I accomplish. She’s encouraged me to follow my dreams, do what I love, and has taught me almost all I know. She helped me when I wrote my first book, helped me get over bullying, and has consistently made me feel loved. It’s the main reason why I love writing, reading, and entrepreneurship, because she showed me how. Even the things she hasn’t taught me personally, like art, singing, guitar, piano, and other interests I have, she wholeheartedly supports me. Sisterhood is also a big blessing of unconditional love for me. Elyssa and I know pretty much everything about each other, talking about our hopes, fears, dreams, and being there for each other. We go wayyy back, almost since birth LOL I’m also grateful for Eliana, who is a bundle of joy and gives me hugs and kisses and compliments even when I’m impatient and not the greatest older sister (it’s a goal I may never reach, but I try to keep working on it). Everything changes once you bring unconditional love in your life. It’s powerful and selfless. Healing and binding. And, as we’ve covered, it can be platonic or romantic. I met a person that’s extremely special to me a few years ago, and unconditional love would be the way I describe my feelings for this person. I love him for who he really is. Now, you may be confused. Unconditional love does not mean giving the other person everything they want and having no boundaries. Oh, no. A healthy relationship means finding the balance between ourselves and others, honoring limits. 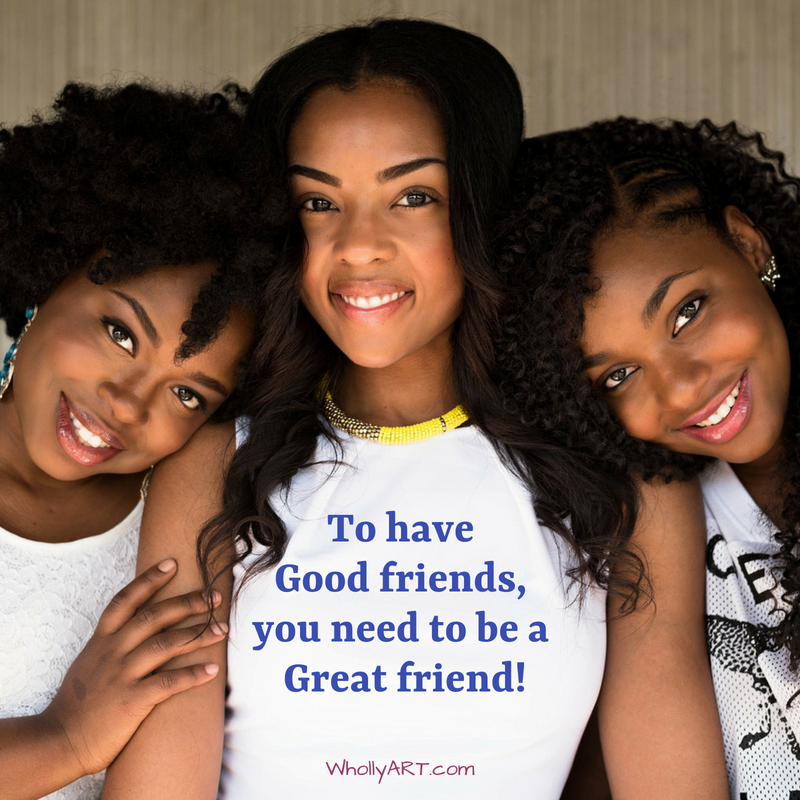 Being respectful, sensitive, attentive, and attuned to each other’s feelings, and allowing ourselves to take care of ourselves are all essential characteristics of a loving relationship. Open, honest, and nonviolent communication. Accept differences and work through disagreements skillfully. Share power and make compromises. Although it sounds fairytale-like and magical, unconditional love can be gruesome, painful and sacrificial. It’s deeper than what you see on the surface. You learn to accept yourself. You are able to cope with change and disappointment. You can understand what true love is. Love is an ACTION word! It’s a choice you have to make moment by moment. It will never come naturally, but it is important and necessary to find your happiness and true joy in life. Who do you love? How will you work on loving someone unconditionally?